Hello! welcome to my blog. My name is Tope, I live in the UK with my husband and son. 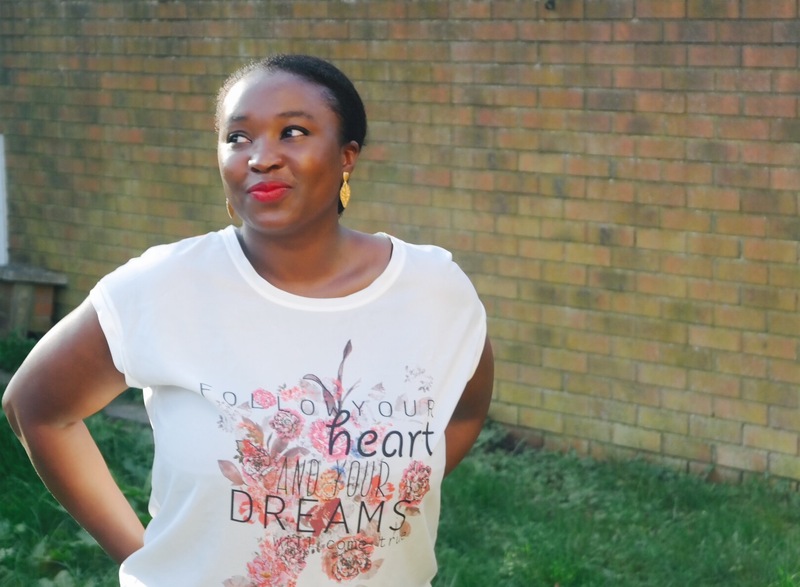 I am a graduate of Business Information Systems from University of East London, previously a certified makeup artist, jewellery maker and a natural beauty enthusiast. I share recipes of natural hair and body oils, soap making, butters and creams that I blend and mix in my kitchen, my love affair with jewellery & jewellery making and tips & tricks on how I manage my natural afro hair. I blog from a personal perspective of an enthusiast and I recently completed a course on making natural skincare creams, oils and lotions which gave me the push to open my shop at http://www.etsy.com/uk/shop/TLNATURAL. And in a future not too far, I plan on opening my natural hair and skin care products bar. Thank you so much for checking out my blog. I hope you like what you see and please don’t forget to subscribe for more, like what you like, and share what you like. Yippee Tope… I have sent loads of messages to u. God knows where they go too. I wear my hair natural too, but it breaks a lot she. I wash it and I still haven’t achieved the desired texture. Dryness is a major cause of hair breakage and manipulation aside any medical conditions. Also hair texture is genetic so you can’t really change it what you can do is make it more manageable. deep conditioning is also another way of achieving a more moisturised hair and texture. Try and stop or reduce combing and do some protective styles for awhile i.e braids(chunky/big).